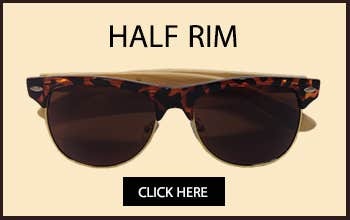 When Summer season is on and the extreme sunlight becomes a hurdle for your vision to look smoothly, you definitely need a pair of stylish and designer sunglasses. 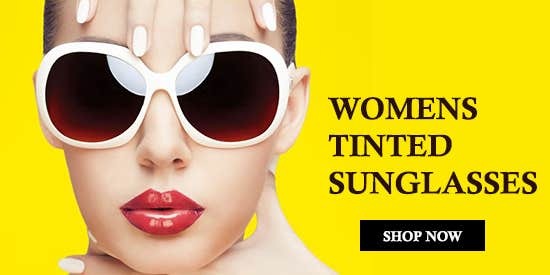 Not just to protect your eyesight from hazardous ultraviolet sunbeams but to seem trendy and fabulous among the crowd as well. Having a vast range for men and women, you can choose from the highly-known Brands to add magnetism to your personality. 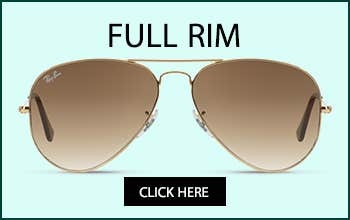 Either you are in search of Distance/Single Vision lenses or Progressive lenses for your new pair of prescription sunglasses, we have something special for everyone. 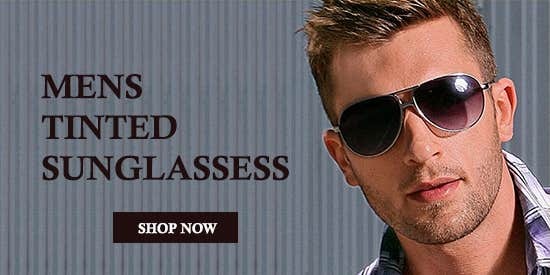 As Eyeglasses.pk simply believes in the best quality, we offer the largest selections with well-known brand names at the best prices guaranteed. Our highly dedicated consumer care agents are available round the clock to assist you with any query or difficulty. Check out our complete range and order yours now with 100% satisfaction guaranteed! Above all tint colors are available in gradient as well except Rose Tint which is available in Light and Gradient only. 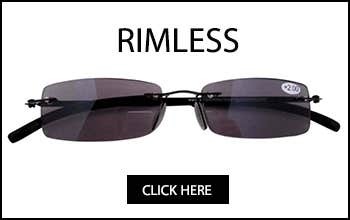 And now the time is to select your desired frame, we have a huge assortment of latest frames where you can select from full-rim, half-rim or rimless styles and also have these latest and trendy eyeglasses for men and women so they can depict their classy appearance more audaciously. First, you have to enter your complete prescription as per doctor and then click on next button. 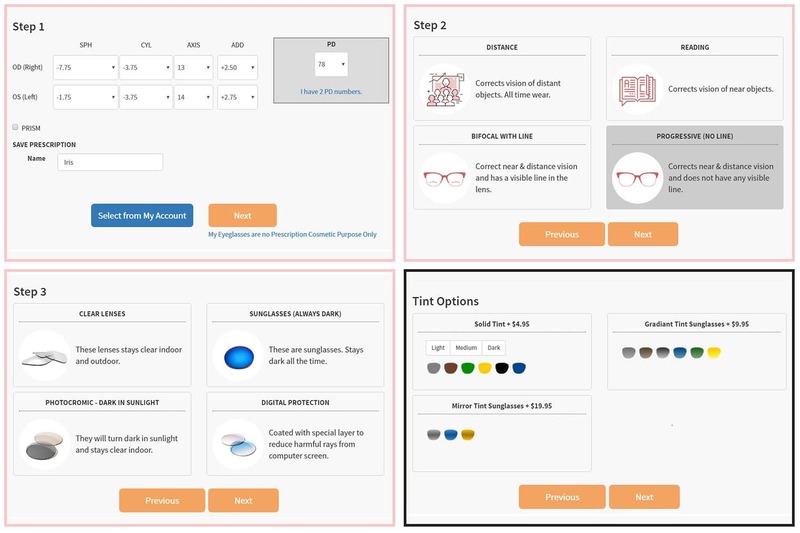 After that select 1.56 or 1.57 single vision or progressive lenses and the tint option will be enabled on the same page. There you can select tint color and intensity (as you want) before proceeding further. For more clarification please check the image below.